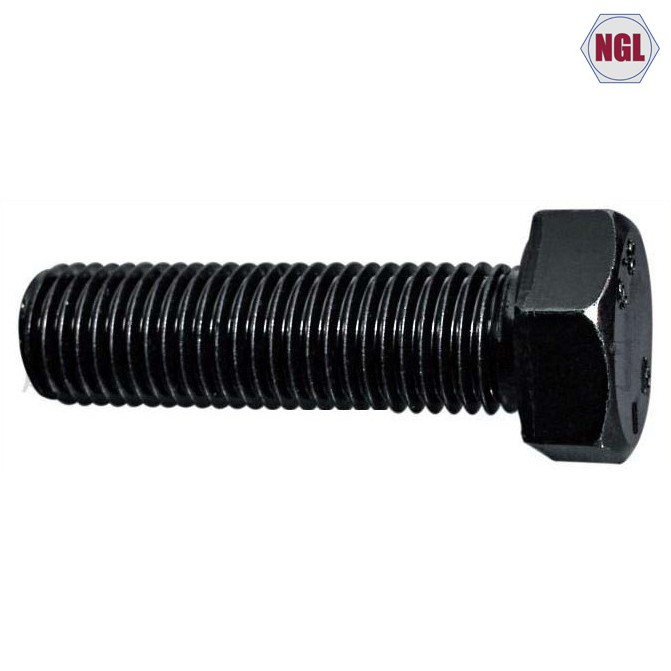 We are a professional manufacturer of machine screws. 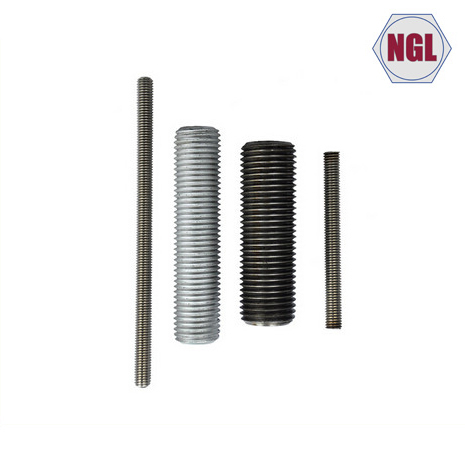 We have capabilities to manufacture machine screws in length of 1/4" to 8" and diameters of up to M2 to M6.3. 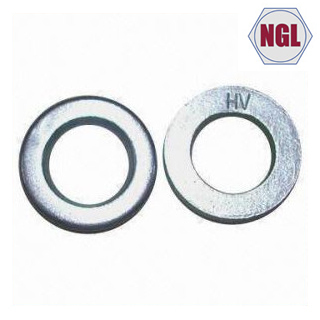 Materials of low carbon steel from C1022. 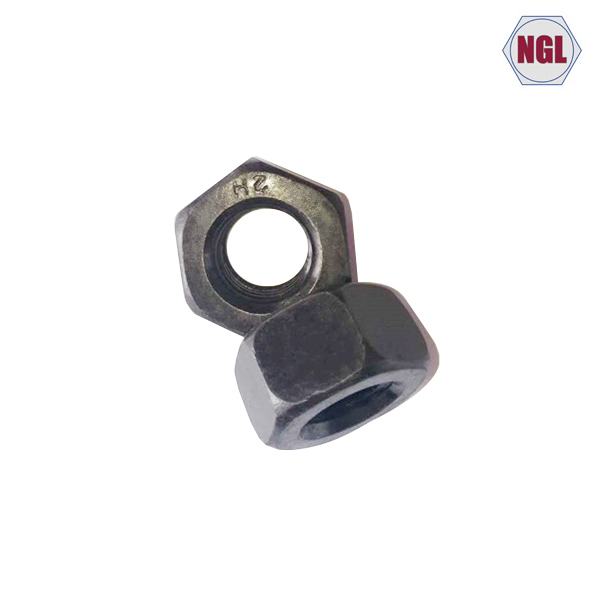 We are able to achieve and fulfill customers’ demands. 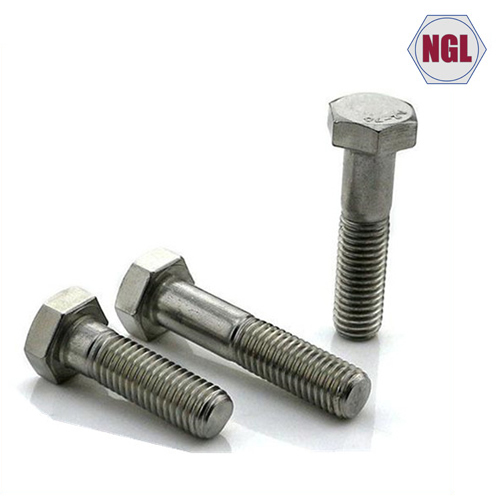 If you have interests in our machine screws or more questions, please don’t hesitate to contact us.